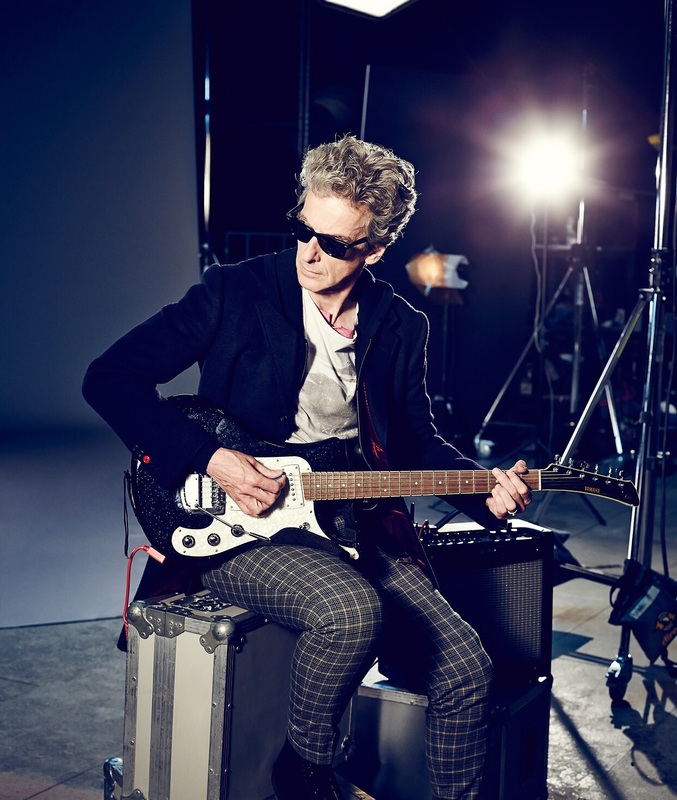 Peter Capaldi will be at the Edinburgh Corn Exchange for his first time at a Scottish convention. 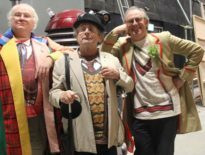 The Twelfth (or thirteenth, depending on your point of view) Doctor himself will be making a very special appearance alongside Fifth Doctor Peter Davison at Capital Sci-Fi Con 2019. Capaldi will be there on Saturday 16th February 2019, while the event itself will take place over three days, 15th-17th February. Capaldi will be kindly donating his entire proceeds of his autograph sales to the charity CHAS. Joining the two Peters will be Warwick Davis (Nightmare in Silver), a long-time stalwart of Lucasfilm, and Star Wars support actors Jerome Blake and Chris Parsons, the latter portraying Mark Hamill’s hand-double (not the hand that flew down the Cloud City chute, I’m guessing, but I suppose a hand is perfect for signing autographs. Which is handy). Capaldi has a suggested donation fee of £30 for autographs for adults, and just £10 for children. But everything he makes goes to charity, so give generously, folks! Capital Sci-Fi Con, Edinburgh’s not-for-profit pop culture, comic, and movie convention for fans by fans, has been running since 2016, raising a phenomenal £187,572 for the charity. Every year, they bring together an amazing guest line up from the worlds of film and TV, as well as comic artists/writers, guest talks and photo shoots, Cosplay competitions, official movie props, and merchandise stands. For conventions times, guest appearance schedules, tickets and how to get there, head to the official site. And for information about CHAS itself and the amazing work they do for children and their families, please visit www.chas.org.uk, where you can also donate. ← You Can Now Pre-Order Resolution on Blu-ray… But Is It Worth £17? !